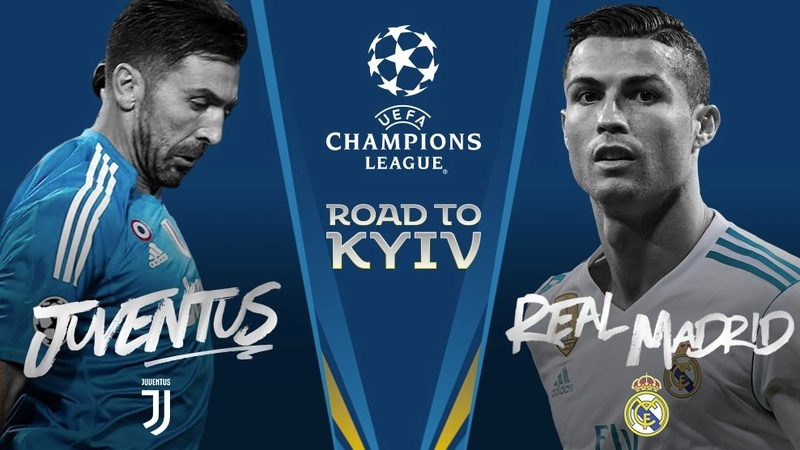 UCL QF: Juventus vs Real Madrid. Who will go through? Many say this is the toughest game in the quarter final. So, members and guest lets discuss this now. Re: UCL QF: Juventus vs Real Madrid. Who will go through? Madrid is way superior in CL to Juventus. 1st Leg Juventus will draw. Goalless draw.